The Klean Kanteen Wide 592mlis the largest model of the Wide thermos. The bottle can easily be recognized by the various cheerful bright colors and the wide neck, which ensures excellent pouring comfort. Your hot drinks stay really warm all day long and your cold drinks stay cool for almost 2 days, especially if you add ice cubes. The cap, Café Cap 2.0, has been developed for Klean Kanteen and is easy to use, easy to keep clean and contains a safe cap made of non-toxic substances. The bottle is easy to wash out, and you can even throw the cap in your dishwasher Use the Klean Kanteen Wide 592ml as a thermos flask, drinking bottle and pouring bottle during heavy fieldwork, an intensive sports activity, during a day at school or just at home when you want to enjoy the sun in your backyard! 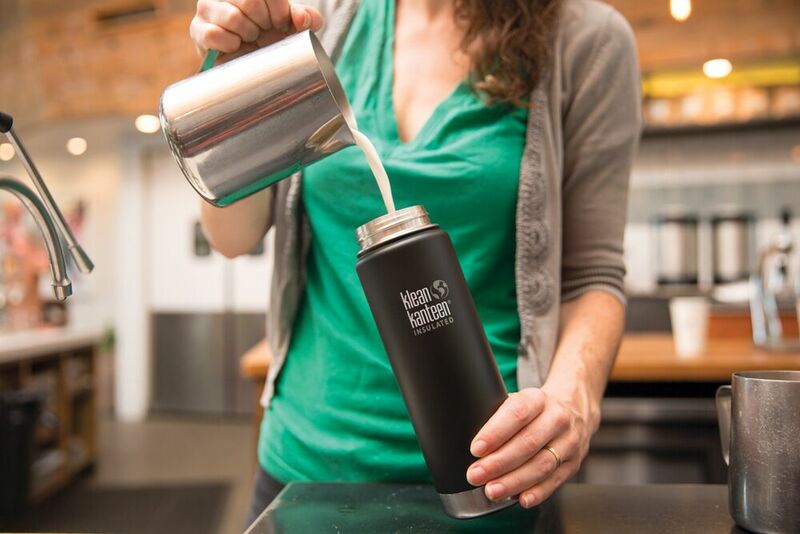 The Klean Kanteen Wide 592ml is made of 18/8 food grade stainless steel.